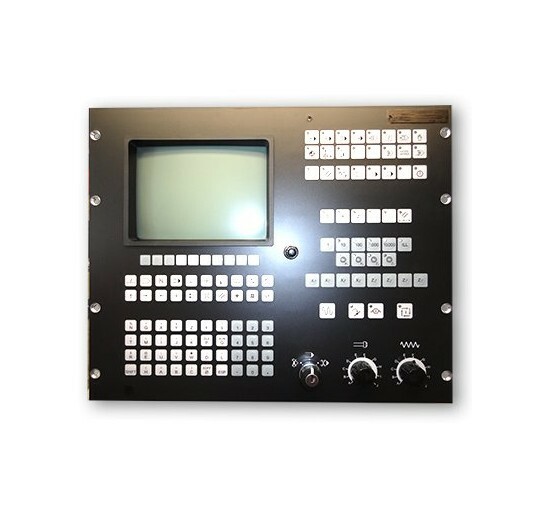 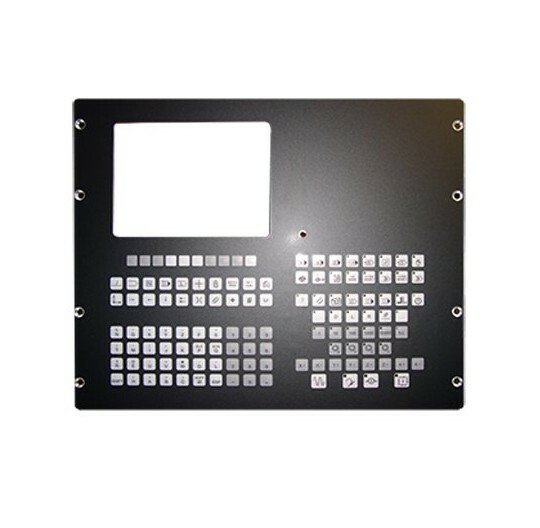 CNC Control Panel There are 13 products. 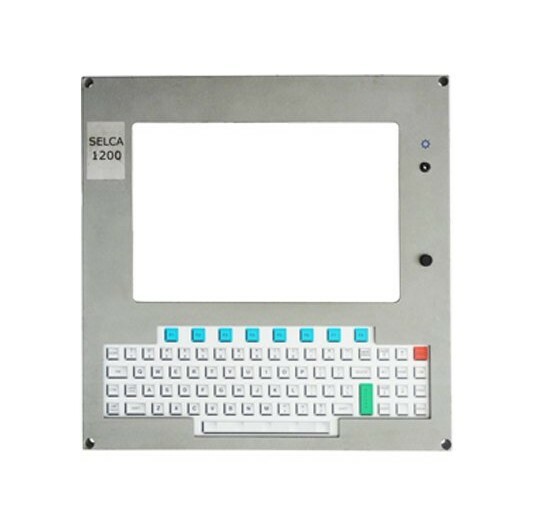 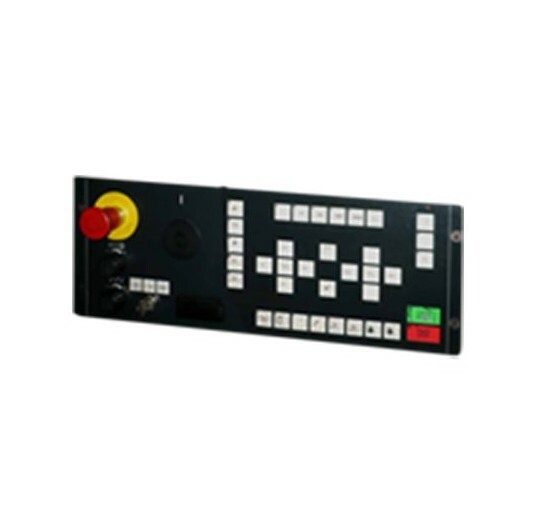 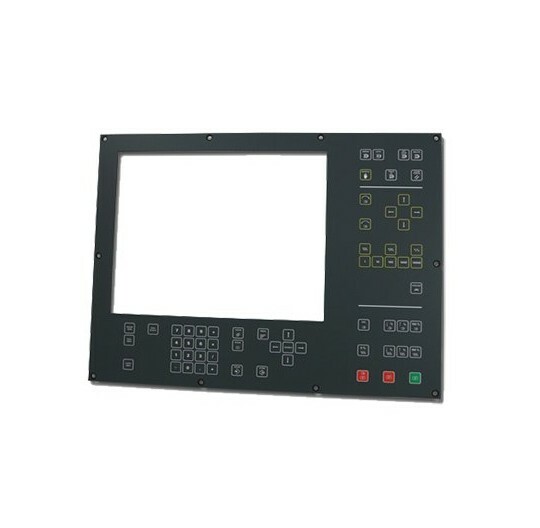 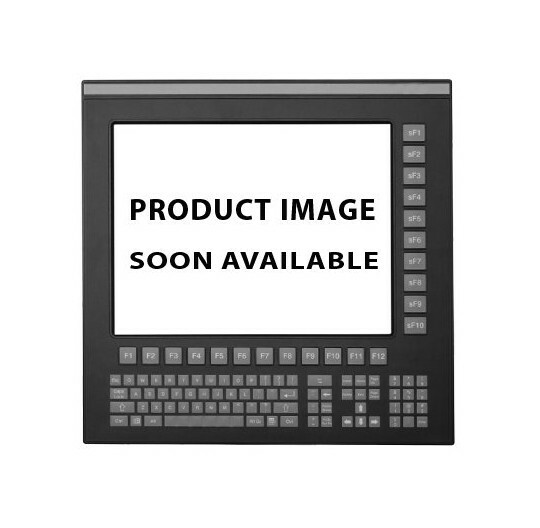 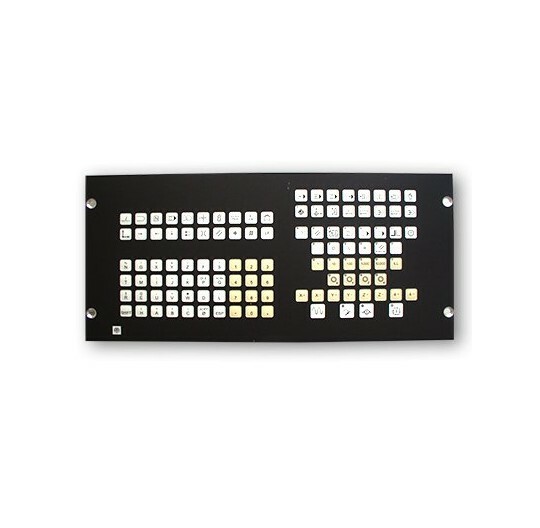 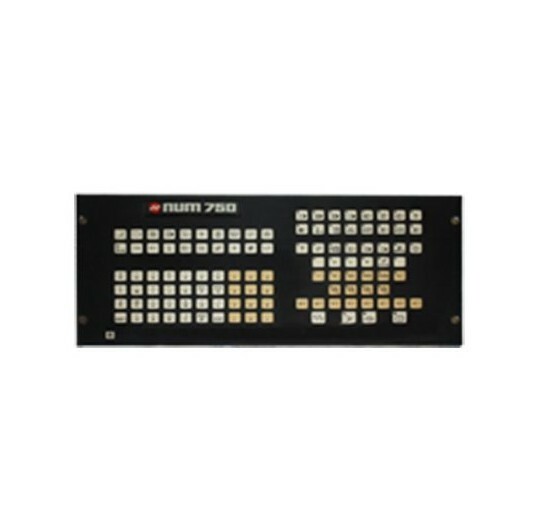 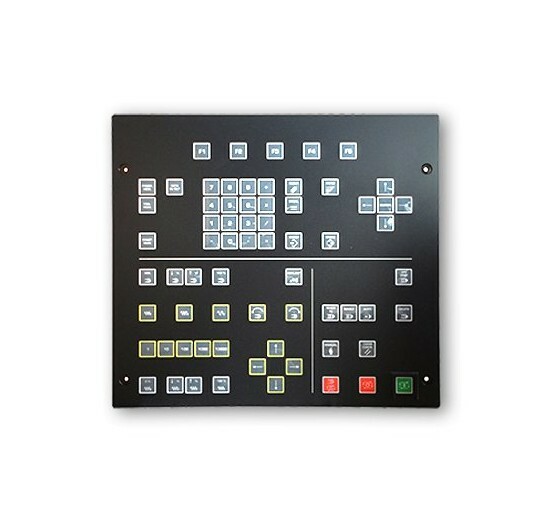 Replacement Operator Panel for Philips Maho 432. 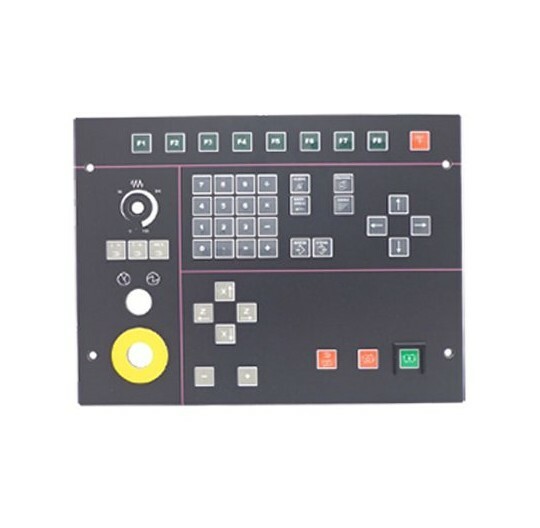 Replacement Operator Panel for Philips Maho 432.